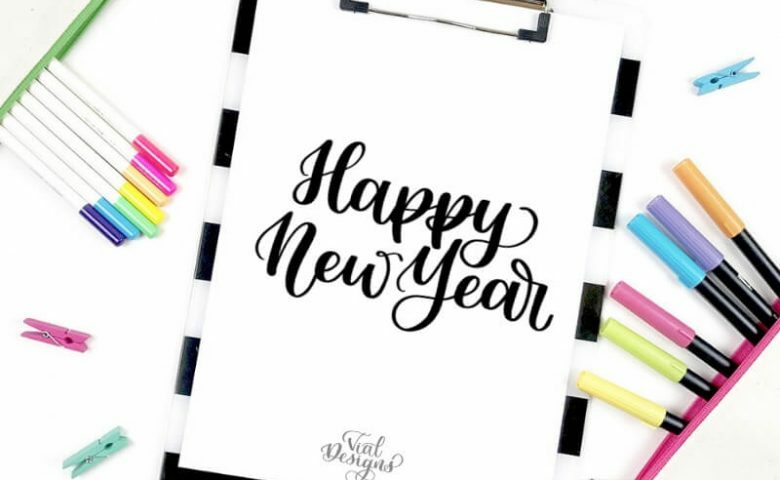 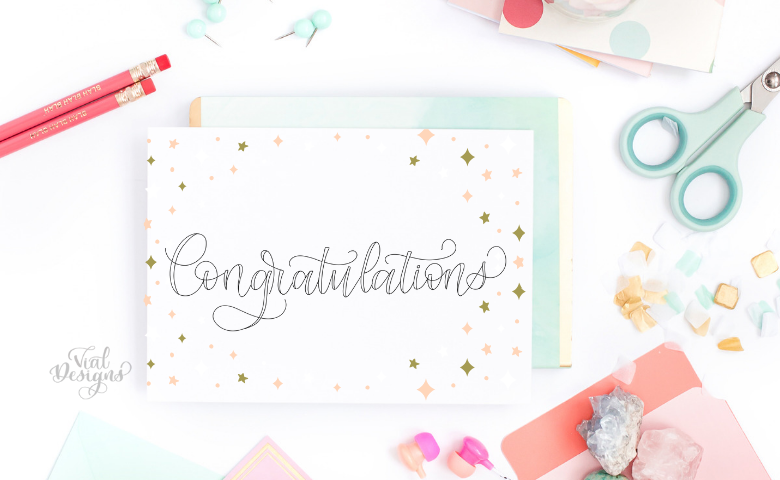 Congratulations FREE lettering worksheet! 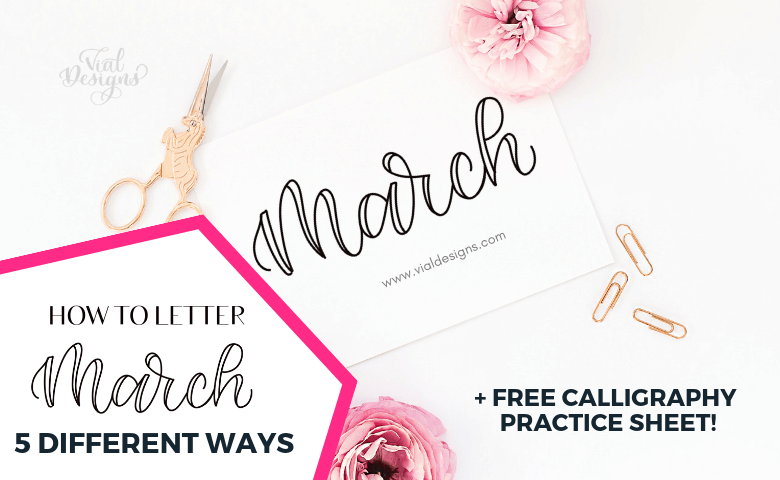 Get access to today’s free sheet by filling out the form at the end of this blog post. 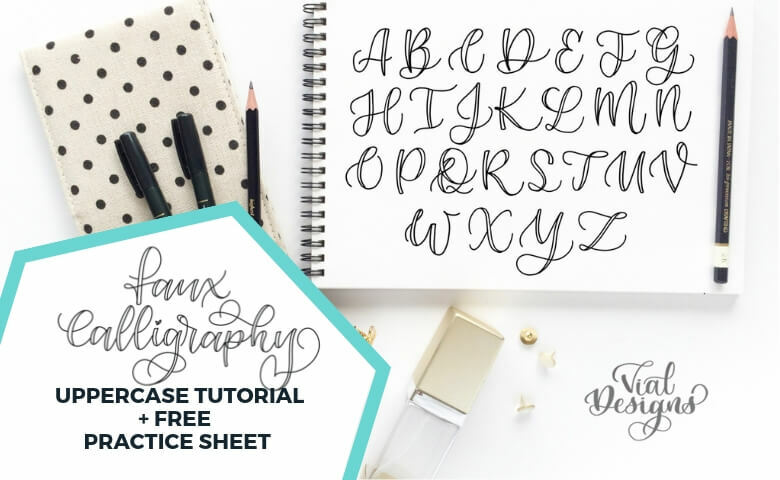 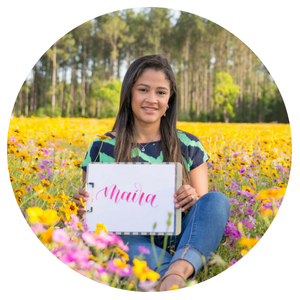 If you already have access to my Resource Library, it’s available there too! 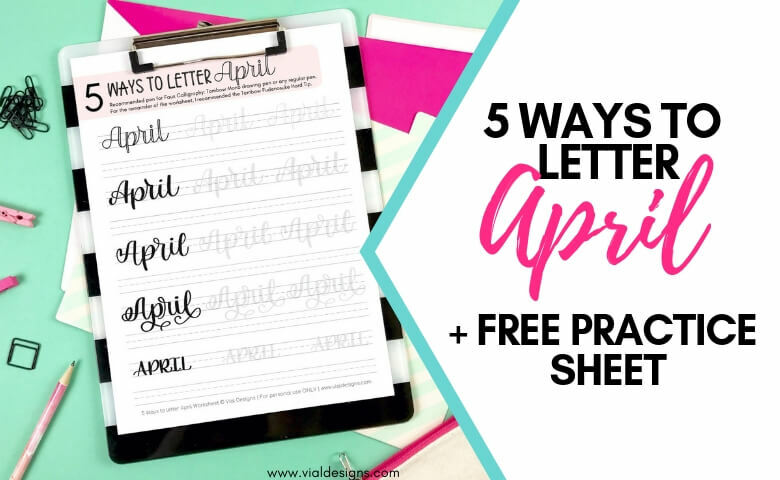 Learn 5 ways to letter April, plus get access to a Free Calligraphy Practice sheet. 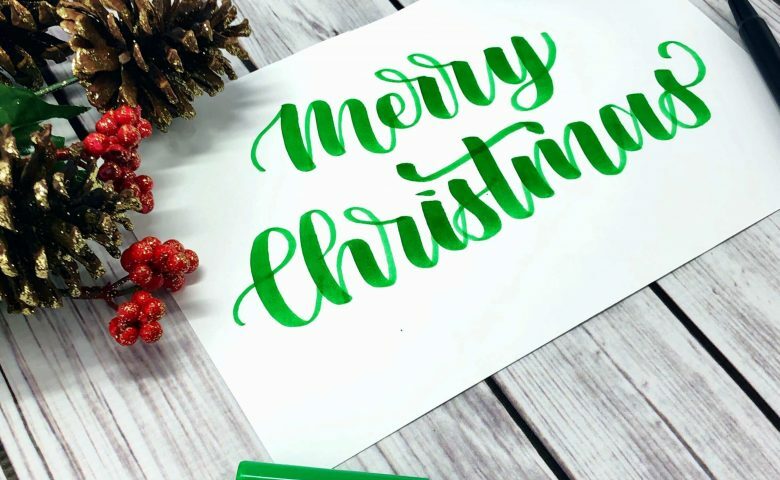 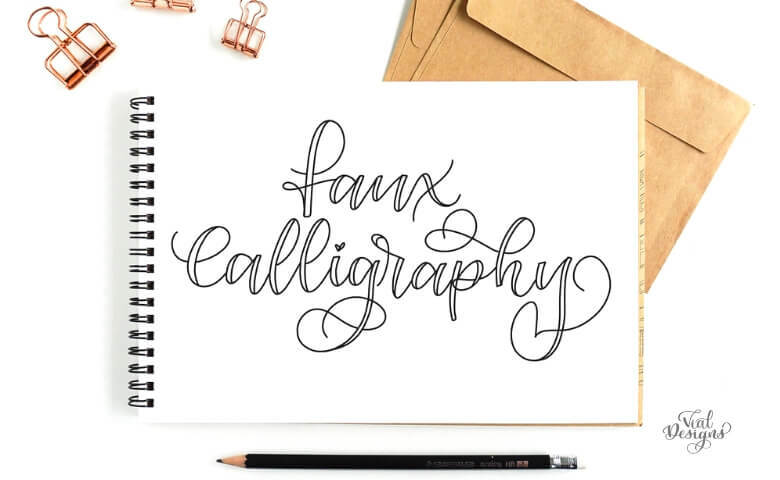 I’m sure you have seen gorgeous calligraphy and hand lettering and might be thinking that is only for the artistically elite. 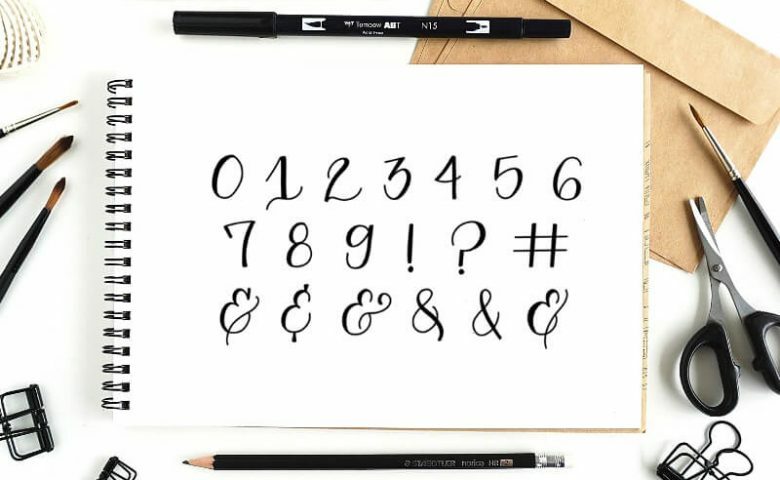 The good news is that you no longer need to be intimidated by it because you too can learn how to do calligraphy and the best way is to start with Faux Calligraphy. 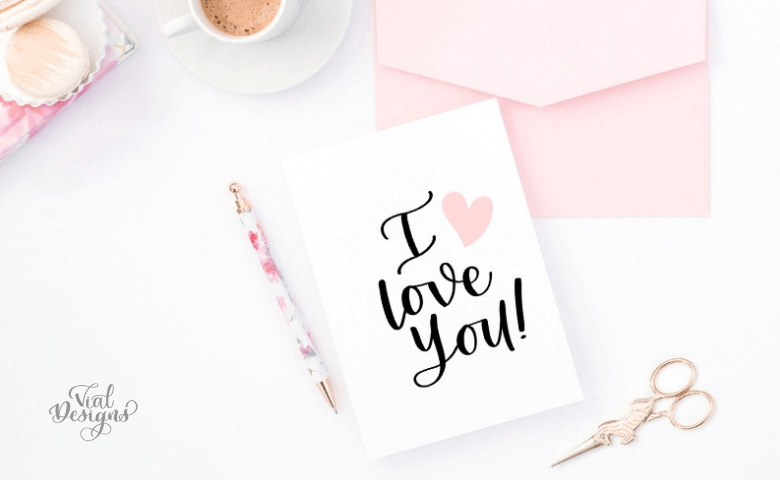 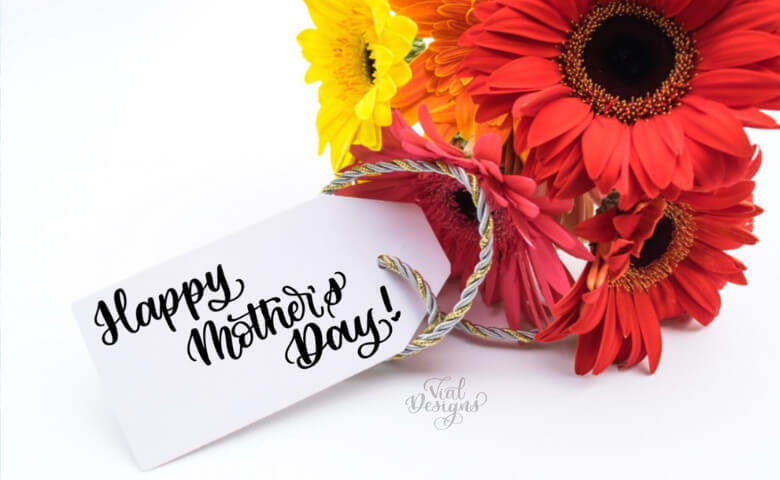 In this blog post, I will show how to start making beautiful letters today!